Our industrial sensors are the perfect choice for a wide range of applications that include the measurement of vibration, displacement, angle and position. 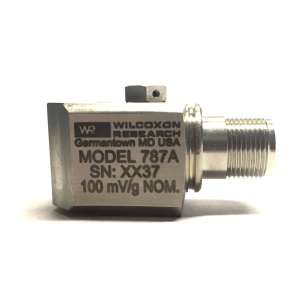 These high-quality sensors are used in fields such as automatic train control and protection, vehicle behaviour, preventative maintenance and condition monitoring of rotating machinery, seismic activity monitoring, mining and valve position monitoring. 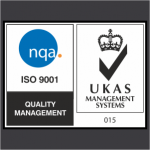 Within our sensors range are certified hazardous area versions as well as submersible and radiation-hardened types. When coupled with the correct cables and signal conditioners these sensors offer the user a complete high-quality measurement chain that can be relied upon in even the most demanding of applications. 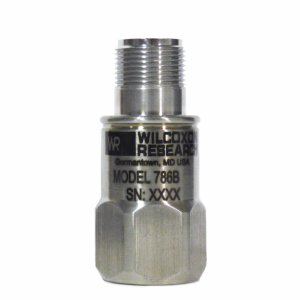 Wilcoxon Sensing Technologies is your leading supplier for high performance vibration monitoring and sensing solutions. Our top quality vibration sensors and accessories are trusted by OEMs, major manufacturers, and important organizations around the world. 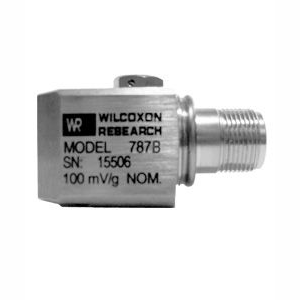 Wilcoxon accelerometers, 4-20 mA sensors, transmitters and instrumentation provide accurate and reliable vibration measurements for a wide range of markets and demanding applications. Connection Technology Center, Inc. – CTC – offers the widest variety of high quality accelerometers, vibration sensors cables and connectors for industrial use in condition monitoring and predictive maintenance applications. It’s an industry leading product portfolio supported by an unconditional lifetime warranty on all CTC Industrial accelerometers and vibration analysis. Established in 2001, Shanghai Vigor Technology Development Co., Ltd. is one of the earliest professional manufacturers engaged in attitude, position and orientation measurement. After years of unremitting efforts, Vigor has established a technical ecological chain system integrating sensing, transmission, acquisition, analysis, test, measurement, simulation, motion control and intelligent control, in order to realize a technical architecture combining various kinds of technologies in light, machinery, electric, hydraulic, IOT, internet, geotechnical, BIM and etc.